President Donald Trump’s Asia trip highlighted the difficulty in reducing barriers to entry for American companies to key Chinese sectors. American innovation in the electronic payment services sector, for example, places the United States’ leading finance companies on the cusp of a breakthrough into the coveted Chinese marketplace. But China’s unfair trading practices threaten to turn an enormous growth opportunity into a costly economic problem for U.S. companies and a probable security problem for American consumers. The global payment cards market now totals 14 billion cards, with a billion new cards issued last year alone. The fastest growth is in the Asia-Pacific region, with China contributing disproportionately to the rise in card holders. Visa, Mastercard, and UnionPay, a Chinese company, account for 80 percent of all cards. According to RBR’s study “Global Payment Cards Data and Forecasts to 2022,” the rapid expansion of the Chinese cards market has helped UnionPay to increase its share of cards globally to 43 percent in 2016, and to extend its lead over Visa and Mastercard. Not only have Visa and Mastercard lost global market share to UnionPay, but UnionPay is consolidating its position as market leader by exploiting Chinese access to external, including Western, markets. UnionPay is positioning itself as an alternative to Visa and Mastercard in a number of foreign markets, especially Russia and several Asia-Pacific nations. UnionPay is seeking external markets in anticipation of domestic competition from the likes of Visa and Mastercard, once these American companies obtain domestic licenses to operate in China. 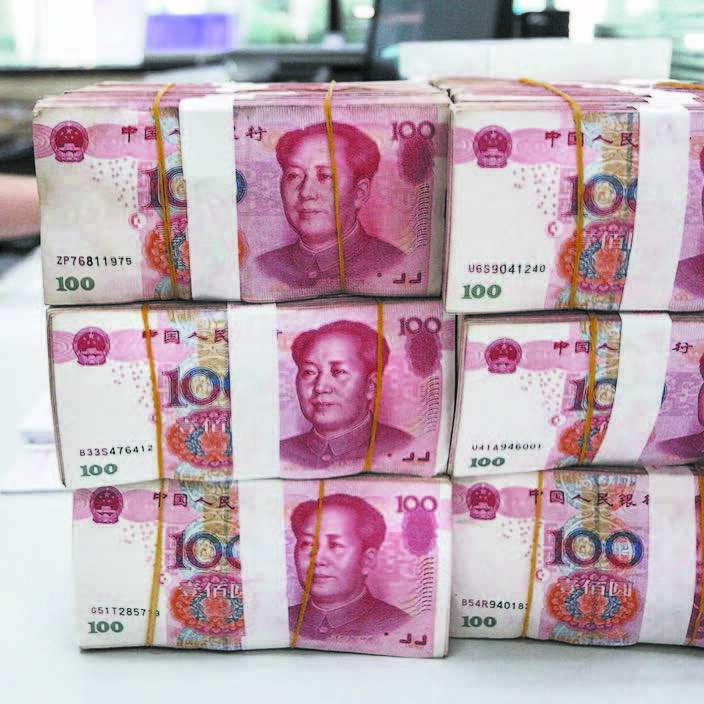 But UnionPay’s concerns about counteracting competition in its home market are overblown, as the Chinese government remains committed to securing the best of both worlds for Chinese payments companies. China is the prime example of a national government seeking to slow down the global growth in the payments sector. They are doing this, principally, by erecting barriers to American companies’ entry into the Chinese marketplace. The fact that China has not played by international rules regarding electronic payments is well documented. China permits only a Chinese entity (i.e. UnionPay) to supply electronic payment services in China for payment card transactions denominated and paid in renminbi. Other service suppliers can only supply these services for payment card transactions paid in foreign currency. China also requires that all payment card processing devices be compatible with UnionPay’s system and that payment cards bear UnionPay’s logo. The United States has longstanding objections to these Chinese restrictions and requirements pertaining to electronic payment services for payment card transactions and the suppliers of those services. Following a formal American complaint filed in 2010 with the World Trade Organization, on July 16, 2012, the WTO issued its report in the dispute over Chinese measures affecting electronic payment services. The WTO required China to open up its payments industry to foreign competition. Yet China is still not playing by international rules. China has not yet opened her domestic market. Allegedly, that will change. The Chinese government regulator recently announced that it will allow, belatedly, American entry into China’s payments marketplace. However, the Chinese have supplemented their apparent lowering of protectionist barriers with significant regulatory caveats. Regulatory guidelines allowing American companies to begin the licensing process suggest the Chinese do not intend to permit “full and prompt market access” anytime soon. American companies may submit an application for a license, but they cannot begin operating in the Chinese market. Furthermore, companies such as Visa and Mastercard will be forced to build new data centers in China. All these companies’ data processing for the Chinese marketplace must be performed on the Chinese mainland. Compliance with such onerous regulatory demands will result in a huge increase in Visa and Mastercard’s annual overheads. This increase in costs will come at the expense of new jobs for would-be additional Visa and Mastercard employees back in America. But China’s over-regulation of its domestic payments market is not simply an economic problem for American companies and workers. Unfair treatment of American payment companies by the Chinese could have other, far more damaging results for the American people. For example, Mastercard’s global payments network and research operate via central switches. If the company’s data-processing center begins operating in mainland China, it could become prey to cyberattacks either by, or at the behest of, the Chinese regime. There would be enormous security concerns related to the Chinese being given the veritable keys to Mastercard’s payments kingdom. With unfettered access, the Chinese government potentially could see all of Mastercard’s customer data, including the confidential financial records of untold millions of Americans. More formally, and ominously, the Chinese regime requires the likes of Mastercard to submit to a “national security review.” This security vulnerability was heightened by the new e-commerce treaty signed this summer between China and Iran. 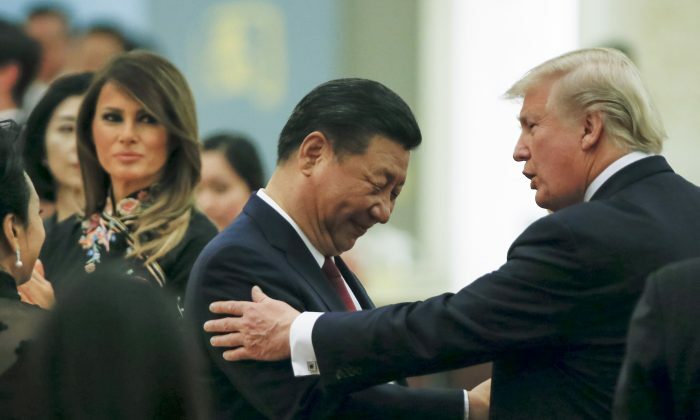 Hopefully, Trump administration officials impressed upon their Chinese counterparts that the payments sector, a uniquely American innovation, can be a win-win for both nations’ economies if U.S. companies are greeted by a rational Chinese regulatory environment. Patrick Basham is founding director of the Democracy Institute, a Washington-based, politically independent research organization.